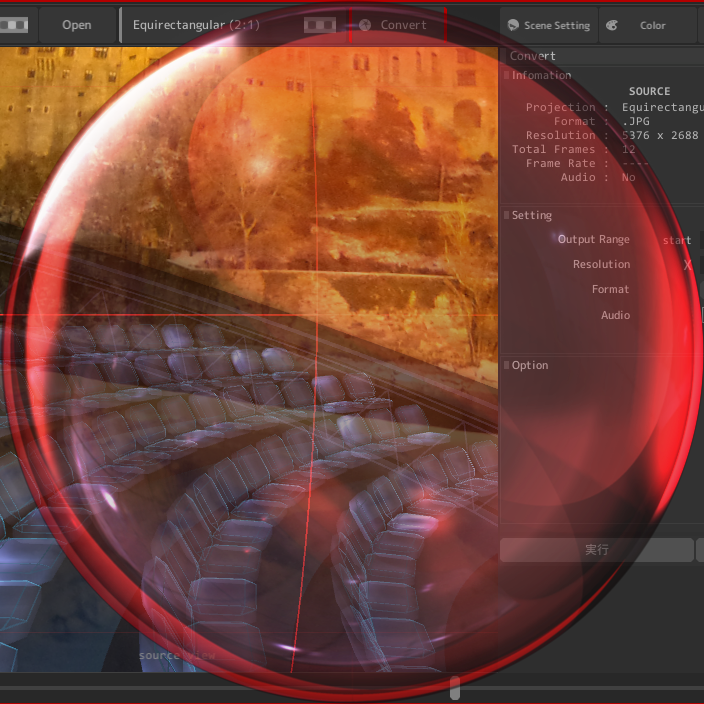 SIZIMA Soft provides the top quality tools and materials available for producing 360 degree videos. "EQTANT free" is a free tool for mutual conversion of 360-degree videos or images. 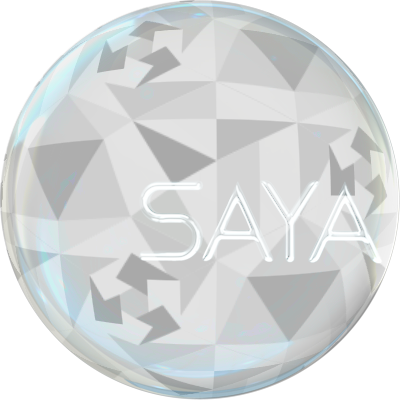 "Saya 360" is a web application that can create a paper craft from an image in the Equirectangular format. If you have any comments or questions about SIZIMA Soft works, please contact us from the following e-mail address. Copyright(C) 2017 SIZIMA soft All Rights Reserved.